Phase 1 of our spring cleaning starts March 6-9, 2019. 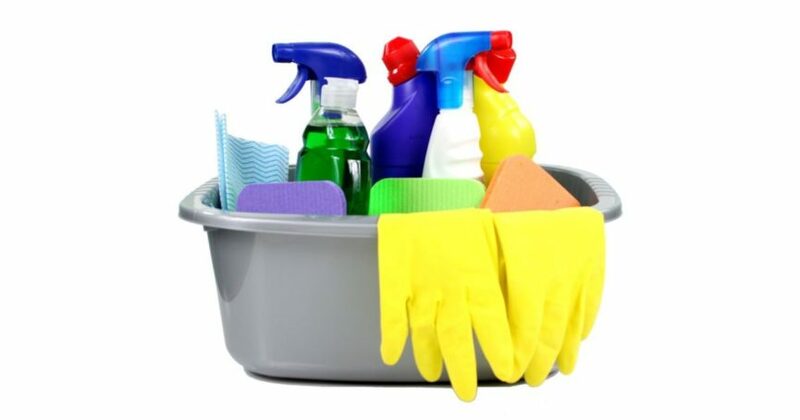 We will be working on the administrative offices, nursery, and doing some deep cleaning. You can help refresh our building by painting, repairing, and discarding. Sign up in the CLC if you’re interested to volunteer.